No more boring fraction math worksheets! 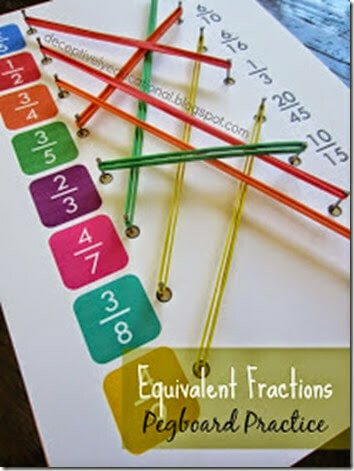 Try this jazzed up Pegboard Fraction Activity for kids instead! Take the practicality of math worksheets to a whole new level with this super fun math activity for kids!